Editor’s note: This post was originally published in October of 2012 and has been updated for accuracy. Time theft is certainly not a new concept; in fact, it has probably been around since man first started rostering staff to do work for him. The cost of time theft is well documented and there have been countless attempts to rectify the problem through HR initiatives and through software. However, too many of these ‘solutions’ seek to address only one part of the problem, when the problem is caused by a couple of factors. But more on that later. Buddy punching occurs when colleagues clock in for each other when one is running late or is absent from the workplace entirely. This makes it appear that an employee arrived earlier or left later than they actually did. Buddy punching is most easily done when an employer uses manual timekeeping or punch cards. That makes it easy for an employee to either “log” in wrong hours or for a coworker to punch a buddy’s card. Time theft as a concept may seem to be rather incidental, but if you have never stopped to look at how it is impacting your business, you may be selling yourself short. One recent study shows that the average employee steals approximately 4.5 hours per week from their employer, totaling nearly six full work weeks per year and costing businesses hundreds of billions of dollars a year worldwide! Let us explain by looking at a business which has a majority of waged (hourly rates) employees. – If each employee ‘steals’ 5 minutes when they clock in and 5 more at the end of their shift it is a total of 10 minutes per shift. (We recognize that in many instances it is not employee’s stealing the time, but rounding the time – after all 8.05 is close to 8am). – Assume you have 3 employees on per shift. That is the equivalent of 30 minutes per shift. – Over a 52 week year, this is the equivalent of 26 hours per year of stolen time per shift – Using the average wage you pay them, this is equivalent to $1000 per shift – The question for you is how many shifts do you have a day, or how many employees do you have? If you have 2 distinct shift cycles per day or 5 employees, the costs rise significantly. In fact, potentially scarier than our above analysis is this: a study by the American Society of Employers estimates that 20% of every dollar earned by a U.S. company is lost to employee theft. Ok so we have defined the potential cost to you and your business, but what causes time theft? Is it malicious employees? Is it laziness? Sure these can be reasons but are not necessarily the only nor main ones. Sometimes, the causes of this theft are benign. Poor shift organization – If an employee feels that the shift they are working on has too many members, or if they feel they can run late because they don’t perceive their input to be pivotal in some way, they may be less inclined to be punctual. In addition to being costly, time theft can further impact your company by diminishing employee productivity and morale. Because of this negative behavior, the quality of work produced by the employee engaging in time theft can also negatively affect the productivity of other employees in the company. If others see that their efforts, work, and timeliness is not recognized and there is no consequence for time theft, some employees might be tempted to see how far they can push their boundaries. When this counterproductive work behavior is perceived as acceptable behavior, it will spread like wildfire. Because what’s a few minutes here and there, right? It is important to understand, however, that time theft is not a one-way street. Both employees and employers are victims and perpetrators of the practice. Wage theft from an employer occurs when an employer fails to pay an employee for the time that he or she worked and is entitled to pay. 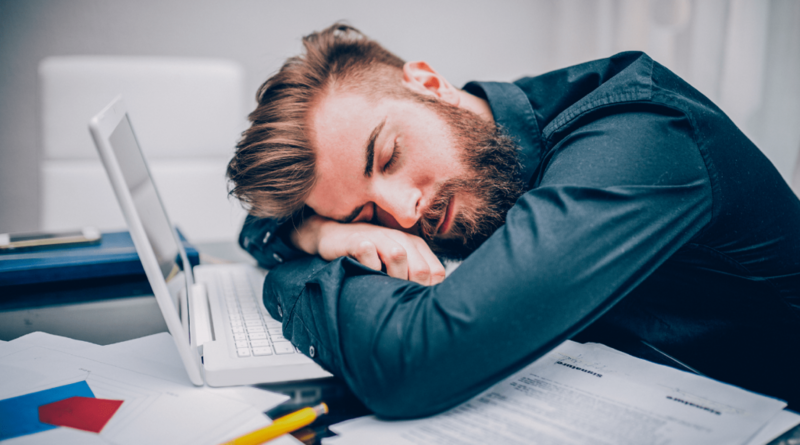 This can occur when an employer pays the employee for fewer hours, misclassifies the employee to avoid paying overtime pay to the employee or otherwise does not provide proper compensation to an employee. The agency charged with enforcing labor laws is the U.S. Department of Labor’s Wage and Hour Division. Minimum wage violations -Employers’ failure to pay minimum wage is one of the most common forms of wage theft. In 2018, 18 states increased its minimum wage. You can find out which states have changed their minimum wage here. Overtime violations – Failing to pay nonexempt employees time-and-a-half for hours worked in excess of 40 hours per week. Off-the-clock violations – Asking employees to work off-the-clock before or after their shifts. Meal break violations – If employers don’t allow workers to take breaks and meal breaks, which they are entitled to under employment law, it is also wage theft. Pay stub and illegal deductions – Taking illegal deductions from wages or not distributing pay stubs. Tipped minimum wage violations – Confiscating tips from workers or failing to pay tipped workers the difference between their tips and the legal minimum wage. In most states and under federal law, employers of tipped workers have the option of crediting tips against the employers’ minimum wages, according to the EPI. Employee misclassification violations – Misclassifying employees as independent contractors to pay a wage lower than the legal minimum. We are not about to tell you we have a magical remedy that will stop the phenomenon which is time theft. But we do know this; time theft is a combination of human resource factors and technological factors. Many previous attempts to fix the issue have dealt primarily with one factor and not the other. This is where we differ. The archaic practice of using punch clocks (bundy clocks to some) or time clocks sought to make people more accountable because their time was recorded. However, this led to the rise in buddy punching. Even now, systems which have evolved and incorporate biometric time cards to prevent buddy punching, don’t aid in improving the human resource and engagement element. In fact, according to the American Payroll Association, buddy punching affects about 75% of our nation’s small businesses. On the other hand, HR practices have tried to motivate staff and encourage better on the job performance/punctuality. But all too often they fail to engage staff on an ongoing basis in a way which resonates. Similarly, HR programs don’t address the financial aspect, for example, that staff will in all likelihood continue to round their hours. So what can be done? Quite simply; get started with Deputy. Deputy has been designed to be simple to use, beautiful and intuitive and highly functional. We wanted to create a solution that was a seamless part of the everyday work day, but which facilitated easier connection and accountability. It is important to note however, we are not a ‘timekeeping’ solution. We are much more than that. 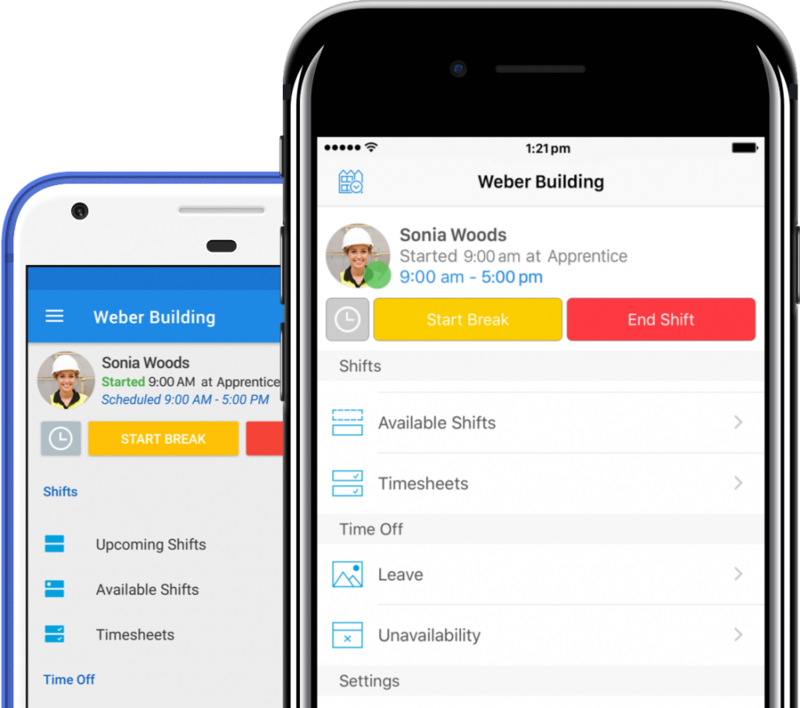 We help managers set work schedules, communicate with staff, allow staff to check in for their shift (and we geo-locate the check in so you know they were where they say they were), and provide you a solution which allows you to engage your staff and to keep them engaged. From a time theft point of view, when staff checks in or out, the time is exact. This time can then be exported to payroll if you use Deputy Pro. Not only will you then save time theft, but you will also save time previously spent on entering in timesheet information. Why not find out just how much more we are for yourself. Stop time theft at your workplace; take the Deputy product tour and see that with Deputy, you become the center of your work world, whether you are the manager or the employee. The post The true cost of time theft appeared first on Deputy.